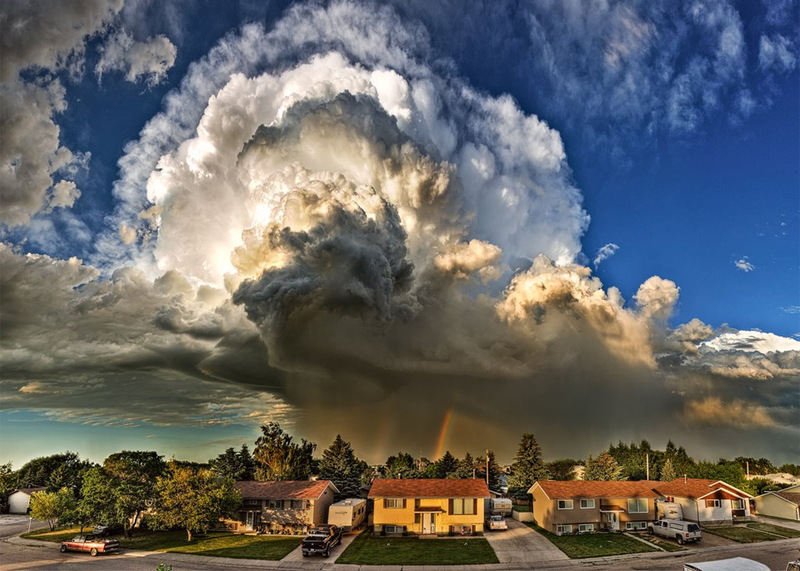 Weather can wreak havoc, or cause unbelievable beauty. 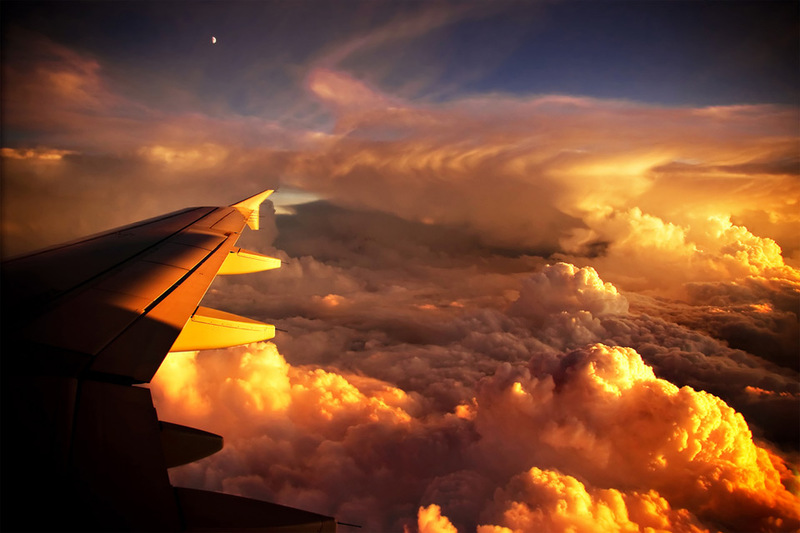 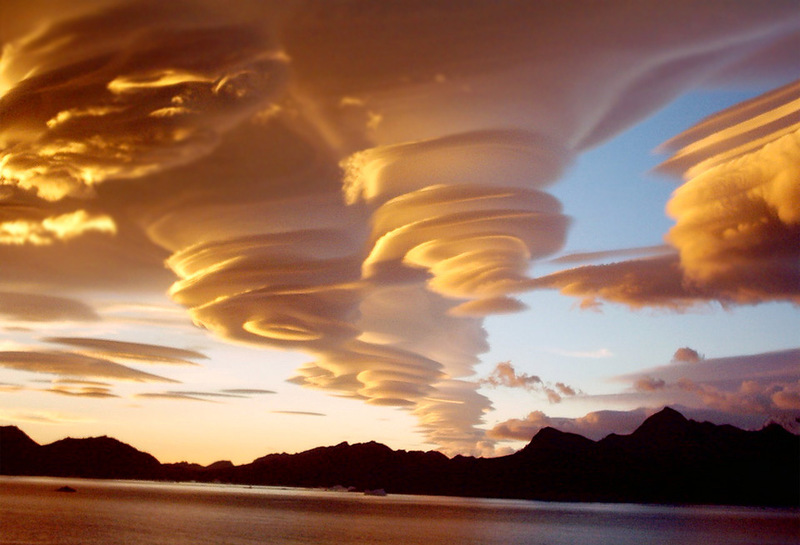 Cloud formations can tell the weather ahead. 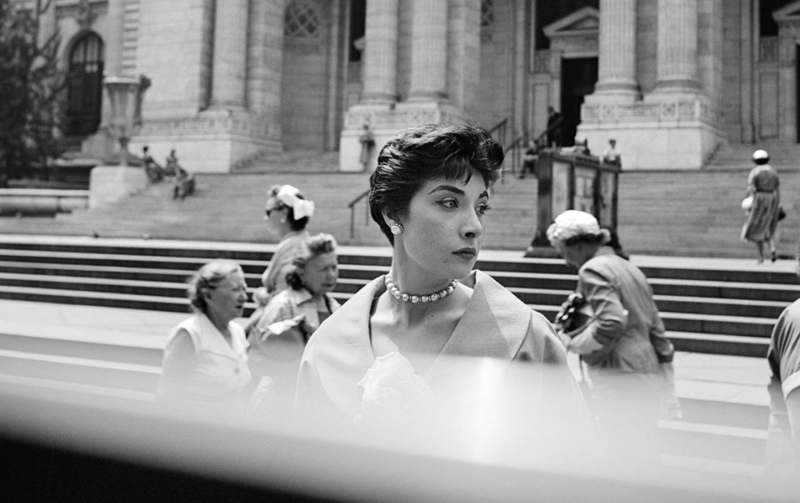 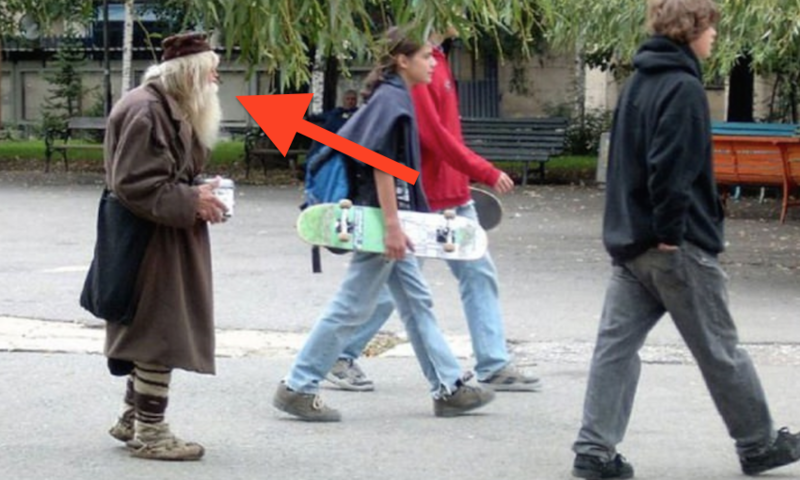 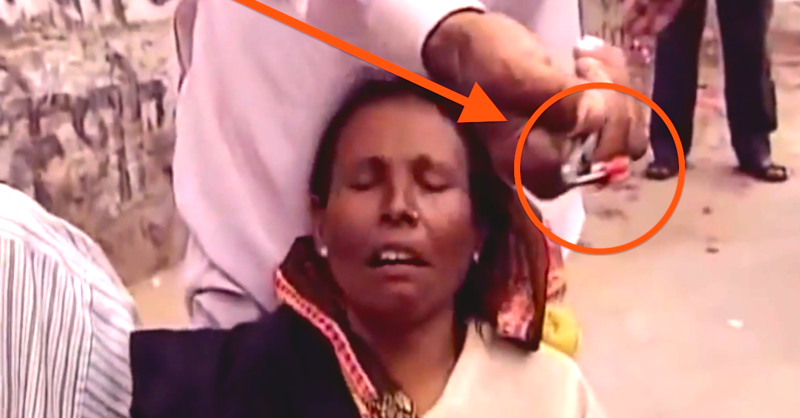 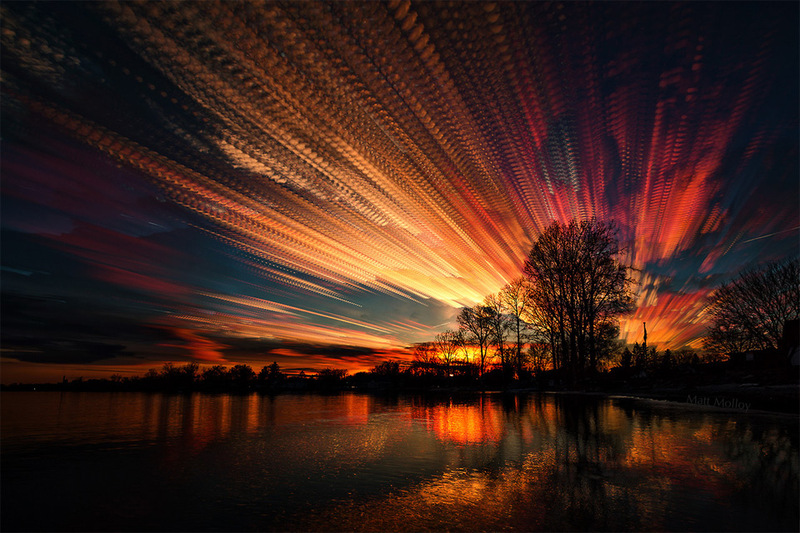 Sometimes it’s for the worse, or sometimes for the better, but in these photos seen below I can’t help but be amazed! 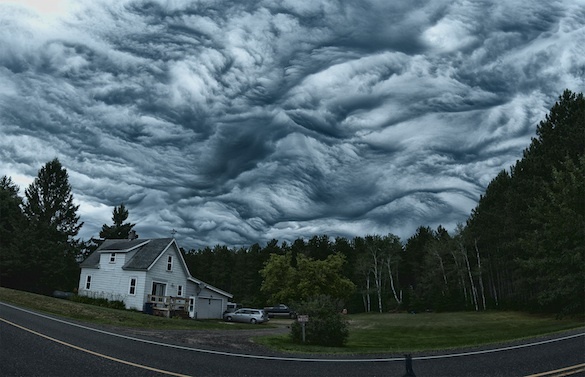 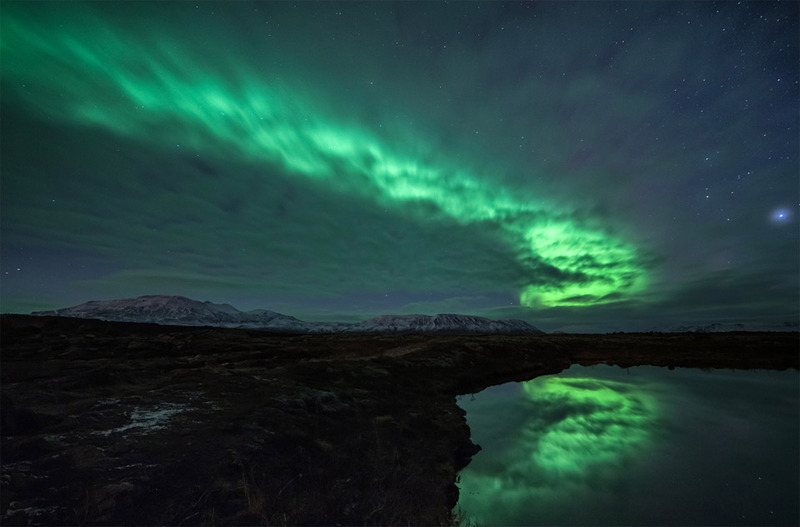 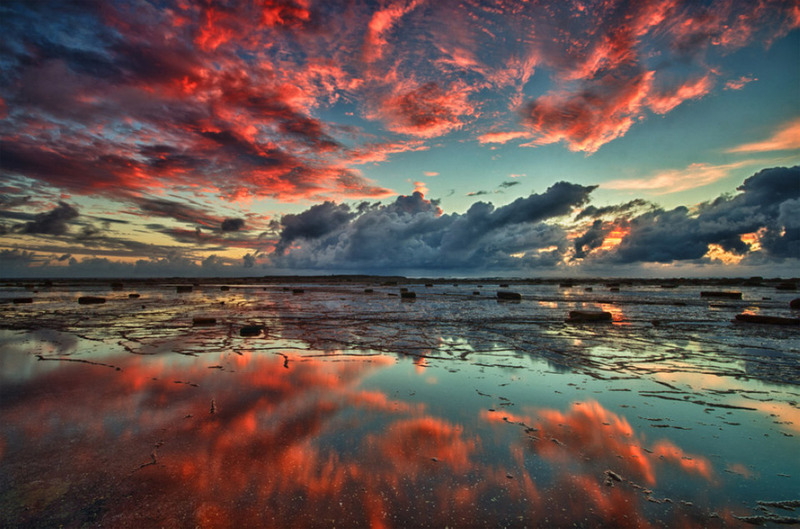 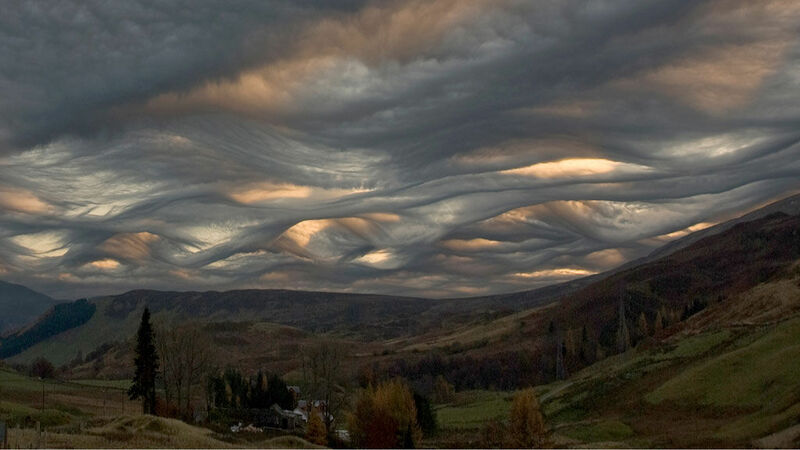 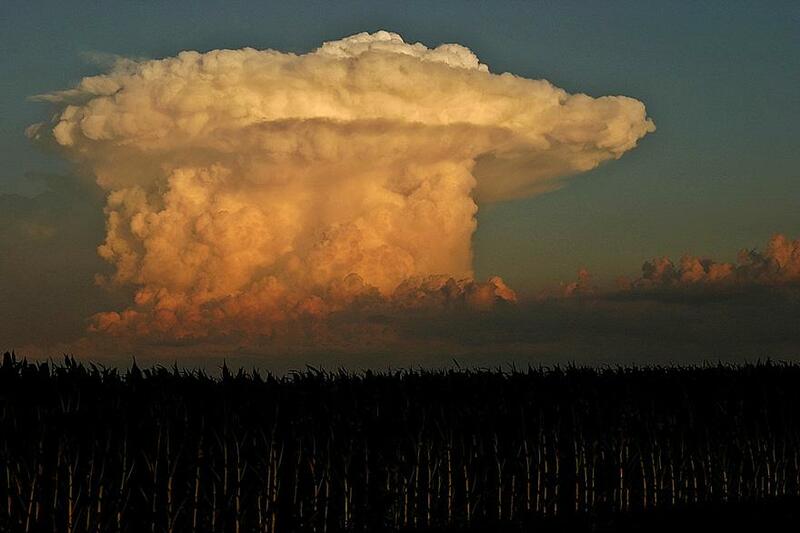 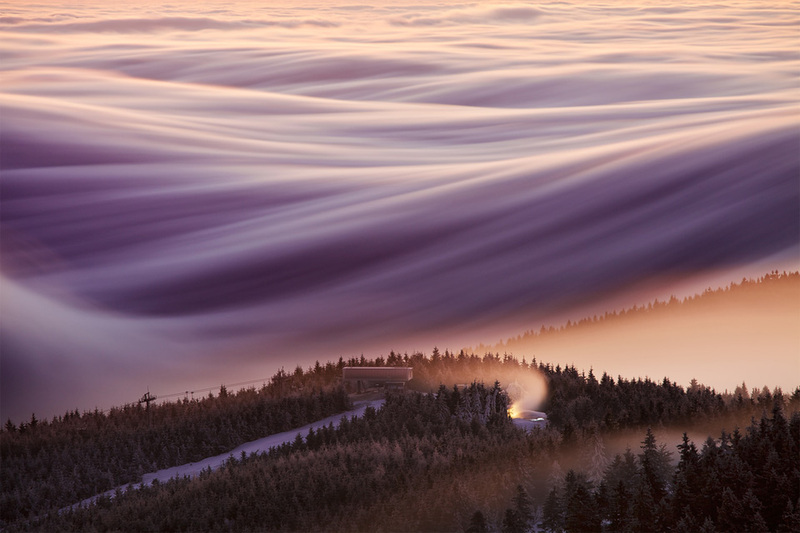 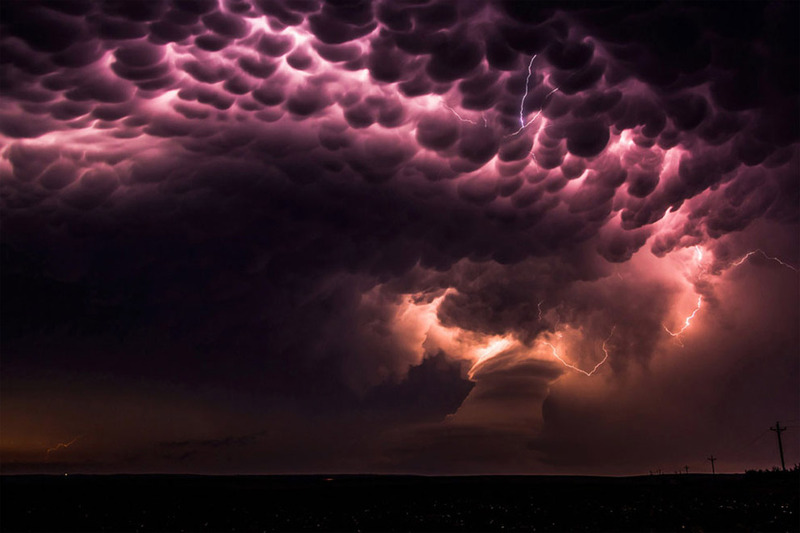 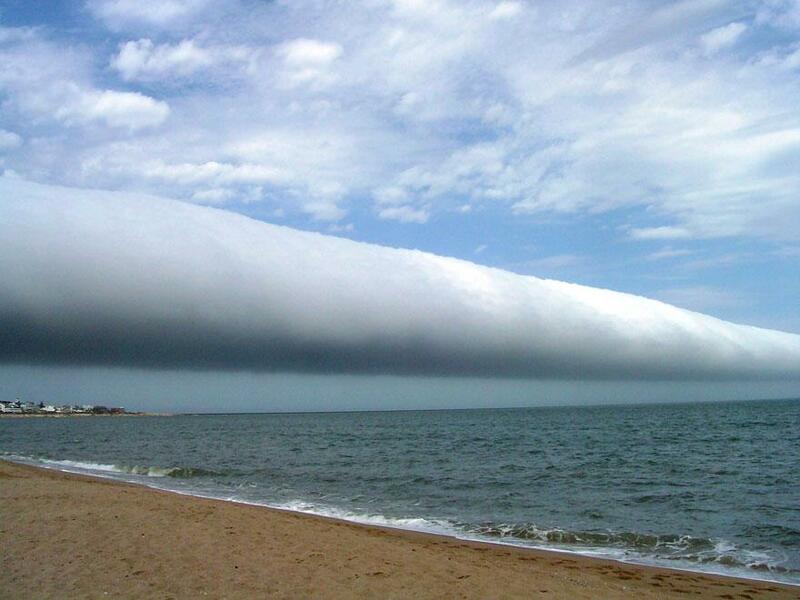 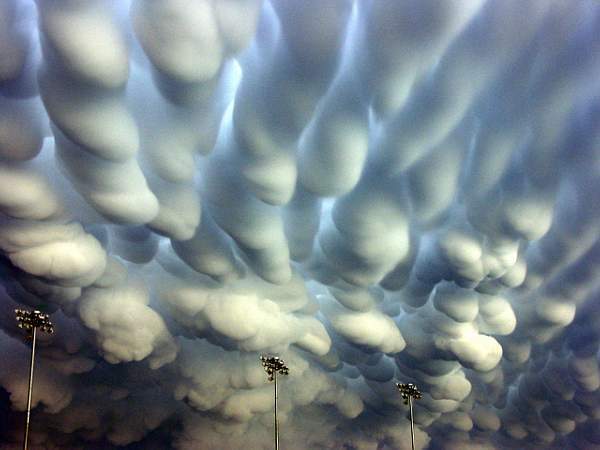 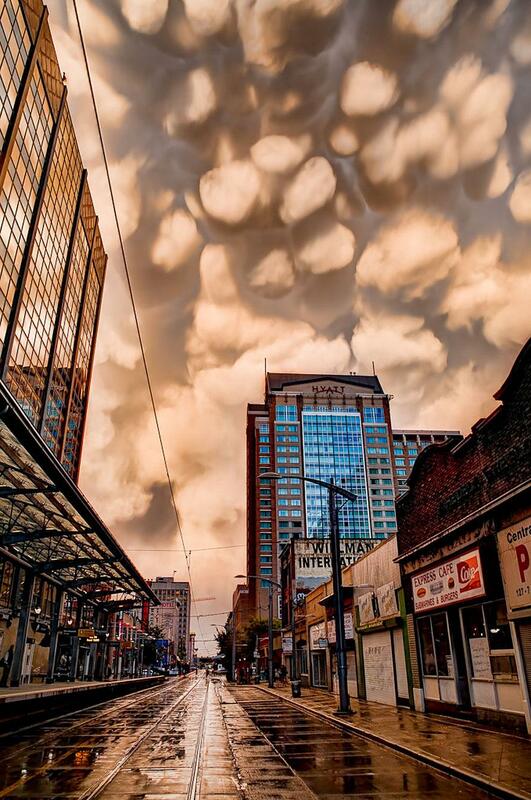 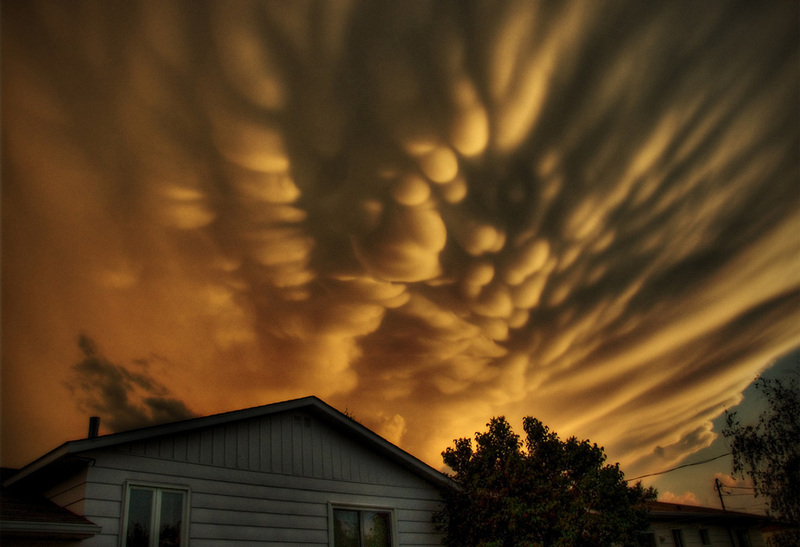 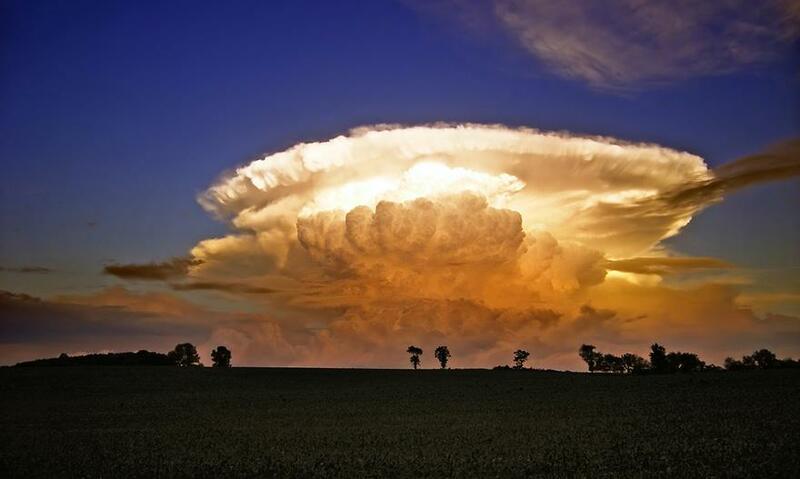 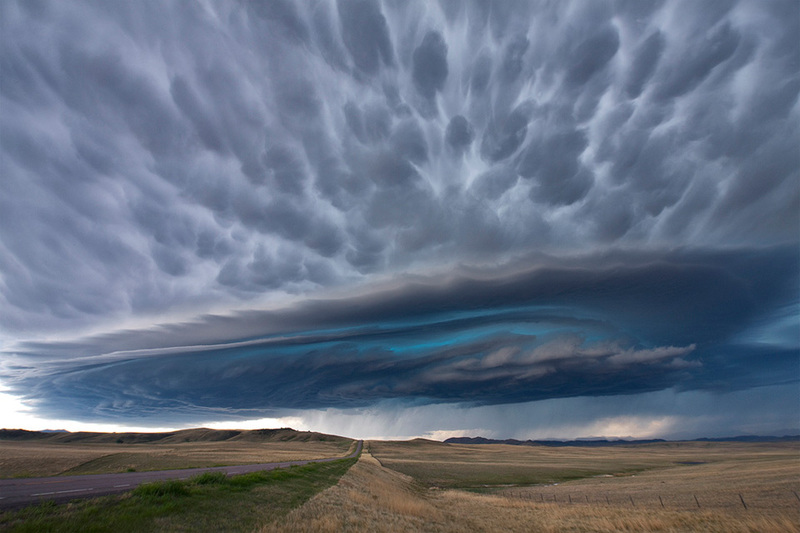 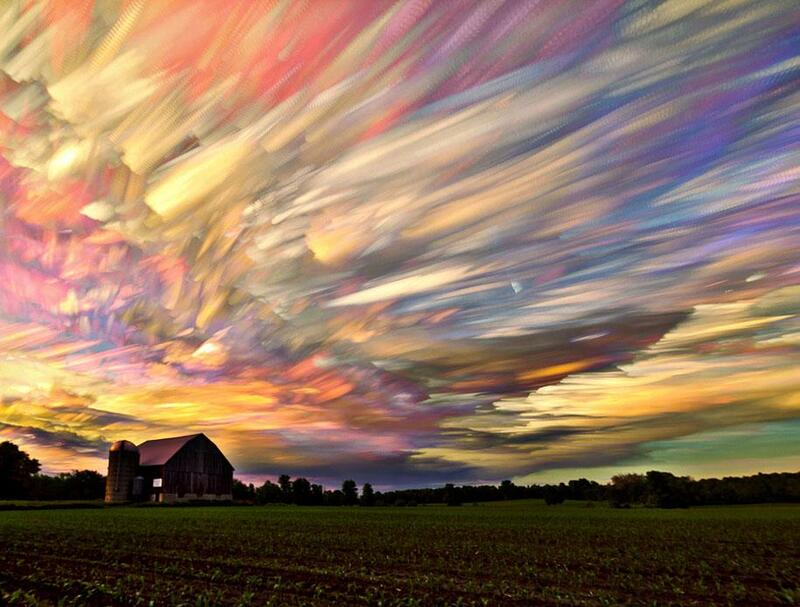 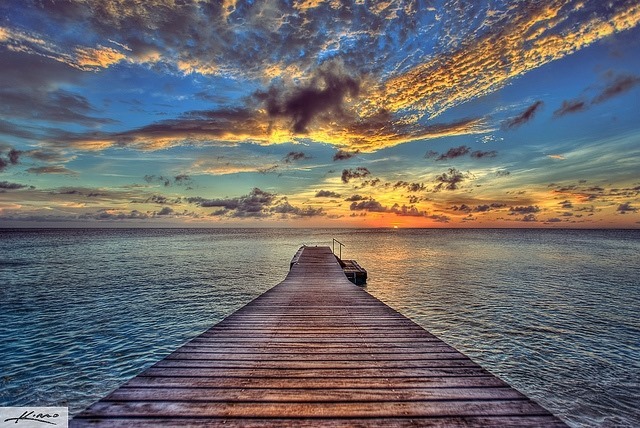 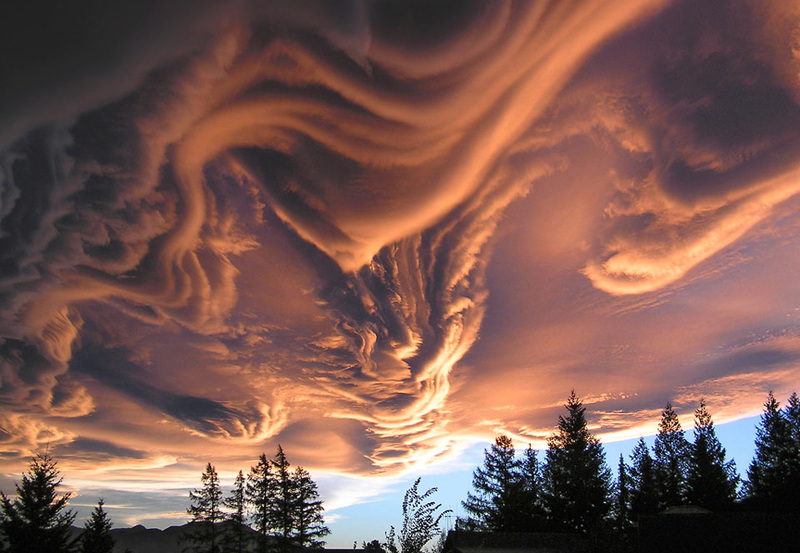 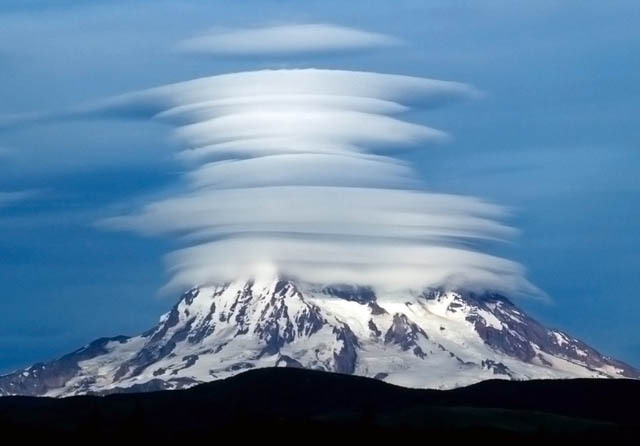 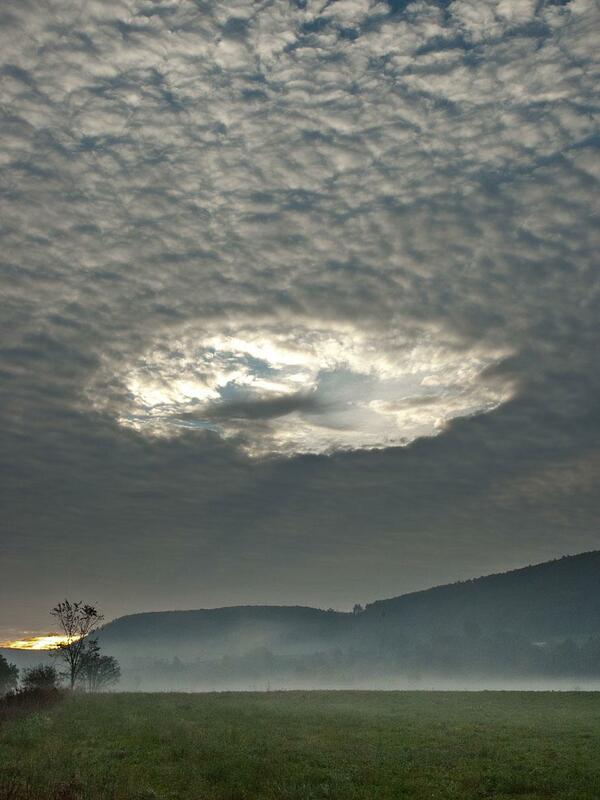 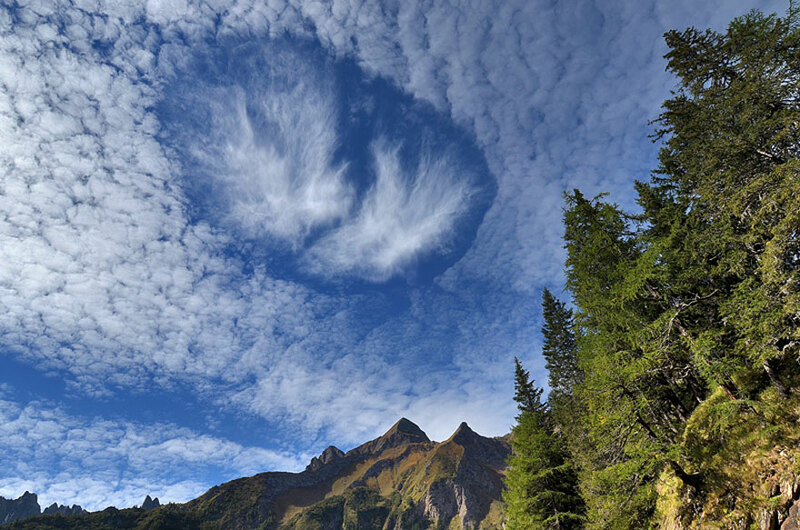 These cloud formations are weird, crazy, amazing, and simply stunning, but they’re all real! 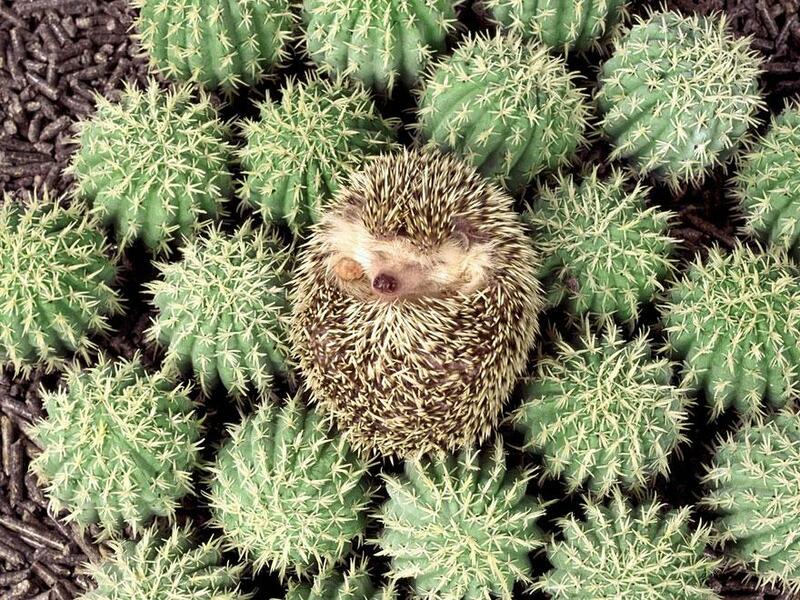 These 27 Camouflaged Animals Are So Hidden You’ll Have To Look Twice. 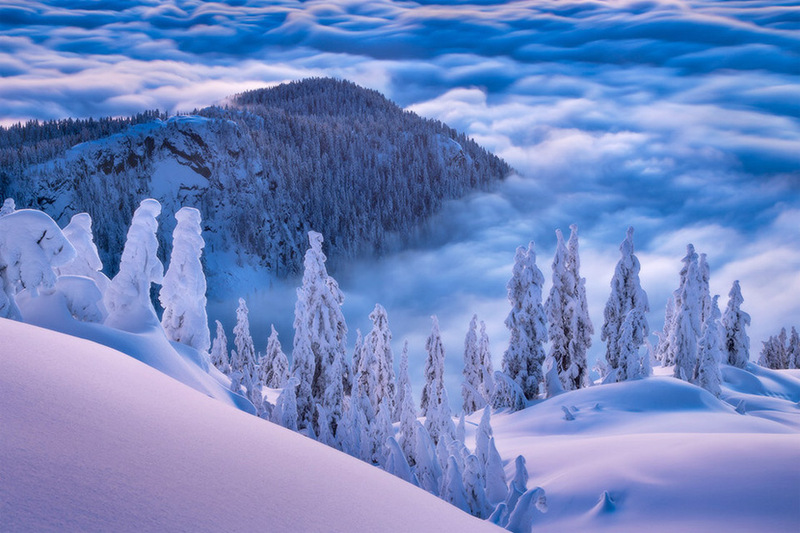 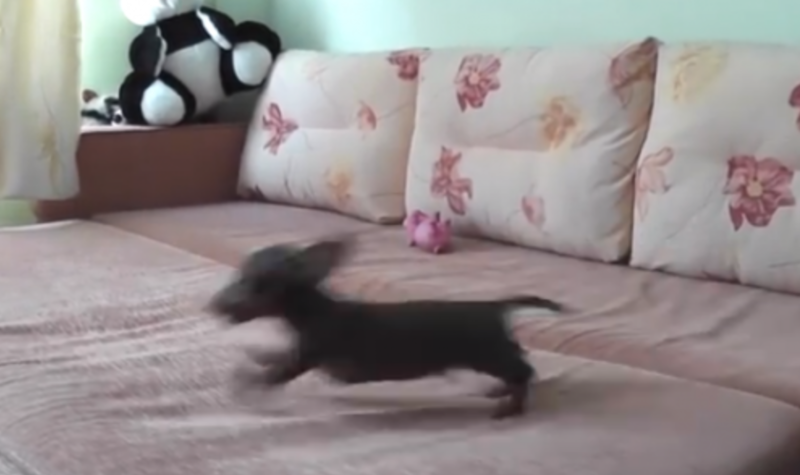 Can You Spot The Animal? 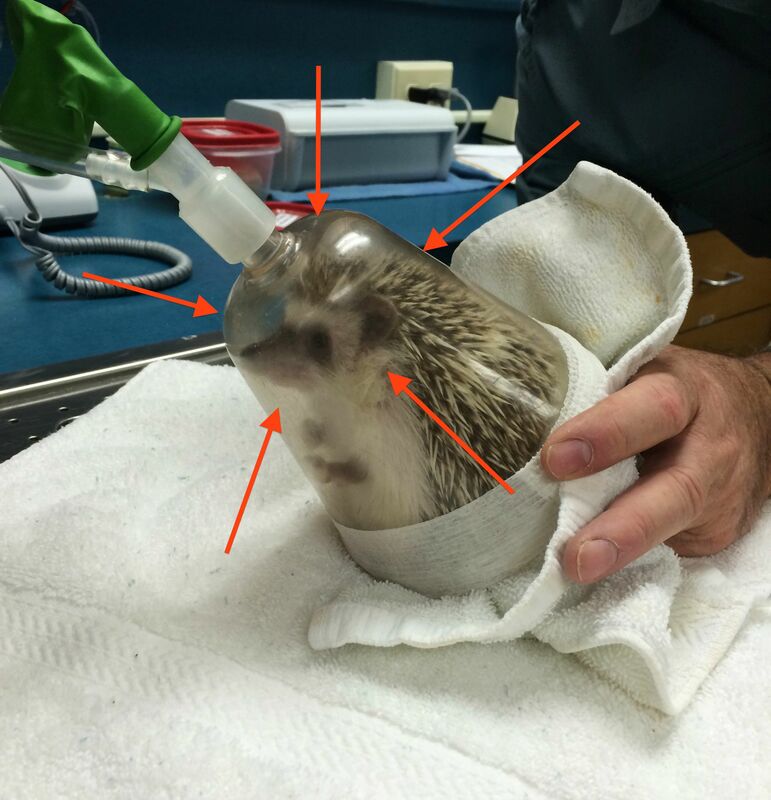 This Hedgehog Goes Under Anesthesia…And Still Manages To Make A Dental Exam Adorable.